Travel-Tot: Products We Love: SoundSpa On-The-Go! The mybaby HoMedics SoundSpa On-The-Go is one of our must-have travel products for families on the go! 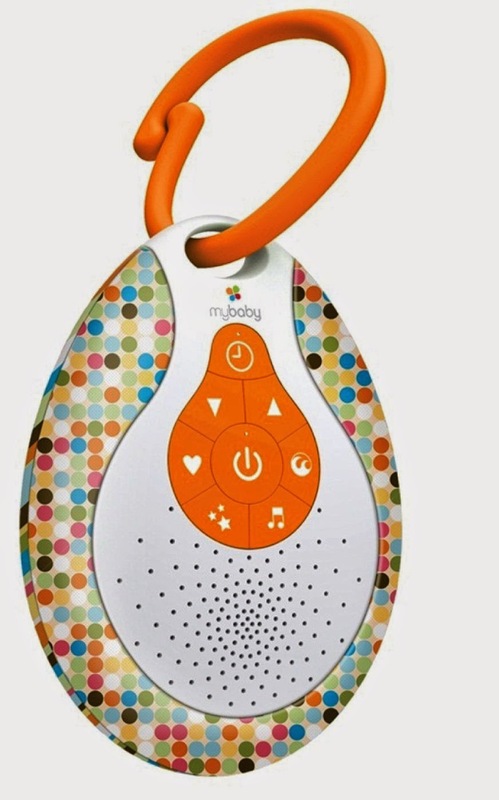 This brilliant noise machine features an integrated clip that attaches to strollers, diaper bags, cribs, car seats and more, and offers four soothing sounds to lull your little one to sleep: heartbeat, white noise, ocean, and lullaby. The Sound Spa On-The-Go also features an auto-off timer, and requires only three AAA batteries, (not included). 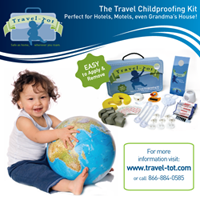 Perfect for flights, car trips, cruises, or even just sleepovers away from home! Best of all, it's available though Amazon, and (as of the date this post was published) is on sale for $9.99!